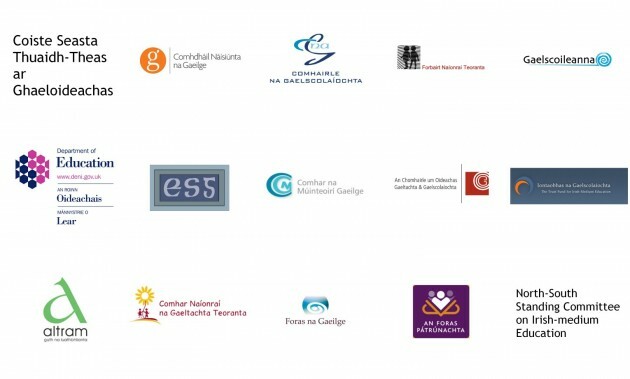 The North South Standing Committee on Irish-medium Education (CSTT) emerged from the Gaelscolaíocht Éireann project funded under the Peace Process. Gaelscoileanna Teo, Comhairle na Gaelscolaíochta and Iontaobhas na Gaelscolaíochta were the initial partners in this project. The role and remit of Gaelscolaíocht Éireann was collaboration in the sector and improved service delivery along the border and in the six counties in the north of Ireland. Cooperation within the sector was clearly in the best interests of everyone involved in Irish-medium education, north and south. Therefore, we decided to establish a Standing Committee to promote cross-border cooperation and the sharing of best practice in the north and south. The founding organisations realised that it would benefit the sector to expand this cooperation to include all organisations involved in the Irish-medium education sector in the north and south. The North South Standing Committee on Irish-medium Education was established in 2009. 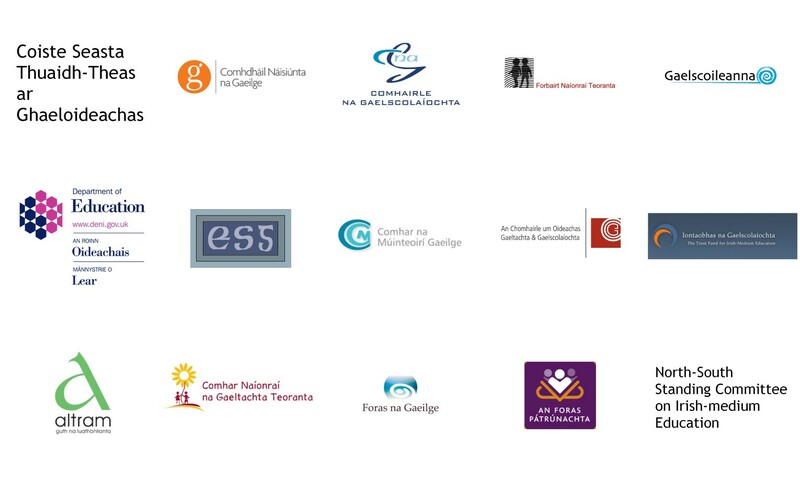 The CSTT now has a wide membership comprised of the key partners in the Irish-medium education sector on a 32 county basis, in the Gaeltacht and elsewhere. Eagraíocht na Scoileanna Gaeltachta Teo. The role, remit and purpose of the CSTT is North-South cooperation with a particular focus on Irish-medium education and the future development of an informal forum. The CSTT will provide the informal forum with guidance and direction by way of recommendations and use of the resources of the member organisations at any given time. The CSTT comes together at least three times per year and the Chairman’s role is shared on a rotational basis among the partners. One of the major goals achieved by the CSTT was the establishment of a Research Working Group which aims to identify necessary areas for research and to commission research accordingly, with appropriate funding support.